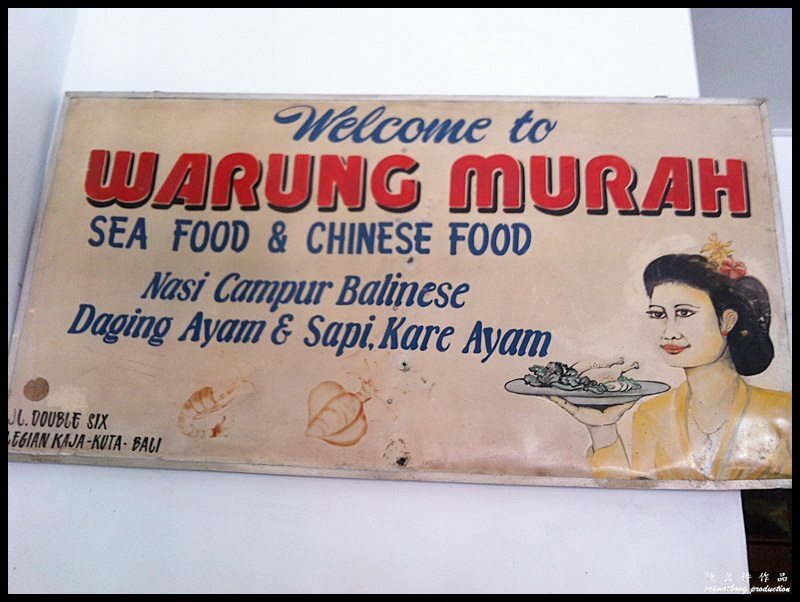 Warung Murah as the name suggests, is a roadside food stall offering cheap Balinese Mixed Rice, Indonesian & Chinese food. 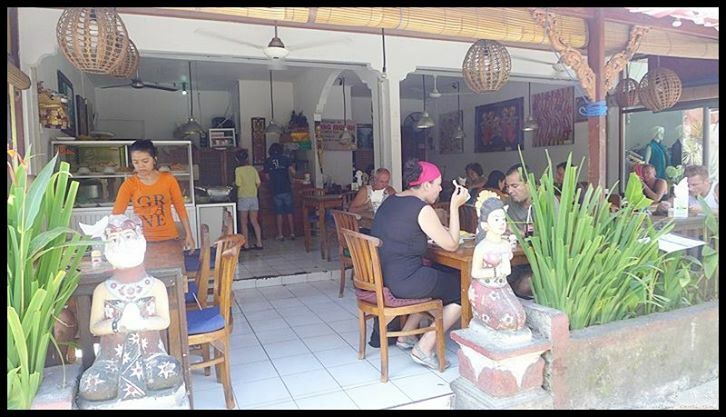 This small and cosy restaurant is located opposite Cafe Marzano and is very close to Double Six Beach at Jalan Arjuna (Off Jalan Double Six), Legian-Seminyak, Bali. 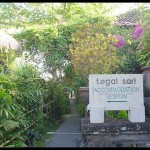 Decor is minimal, place is clean and Is facing the busy street of Legian-Seminyak. 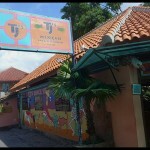 There’s a range of Western and Asian food – Balinese, Thai, Indonesian and Chinese on the menu . 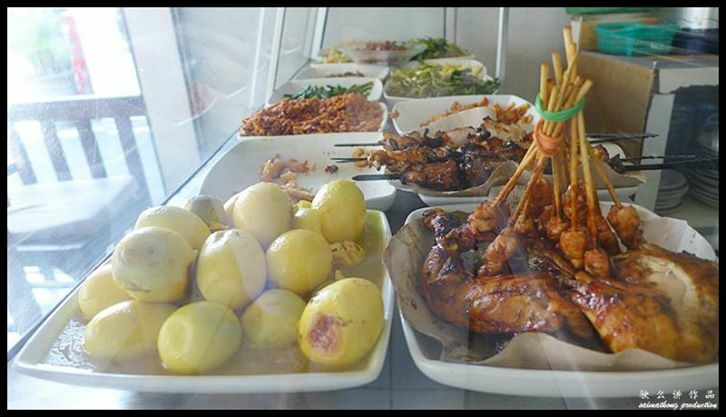 The standard offerings for Balinese food are nasi goreng, mee goreng, gado gado, ayam bertutu and etc. 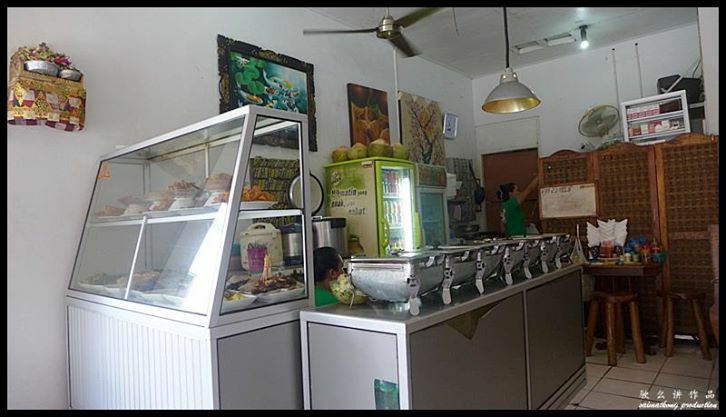 Besides ordering from the menu, you can have Mixed Rice or also known as Economy Rice (Chap Fan in Cantonese) here. 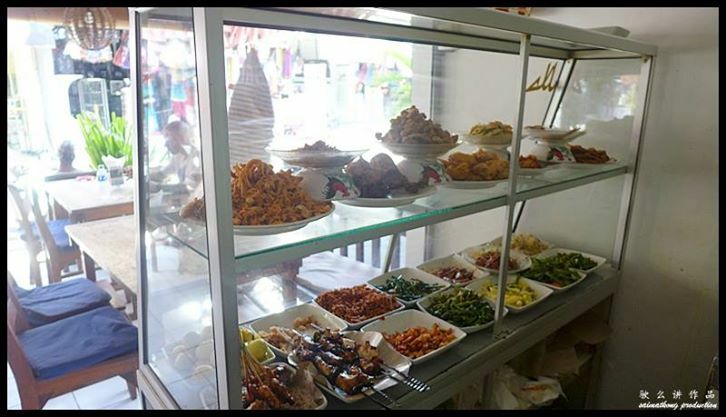 Simply point and pick at the dishes you want and the staff will slop it onto your plate. 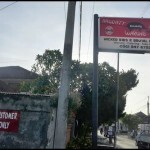 For rice, you can either have unpolished white rice, brown rice or yellow rice. 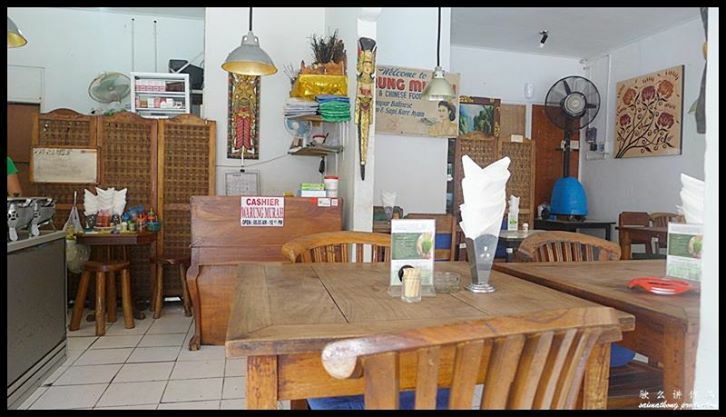 There’s a wide selection of dishes to choose from – tempeh tofu curry, beef rendang, lemongrass chicken, chicken satay, fish curry and vegetable dishes. My plate of nasi campur consists of white rice, bacem (fried tempeh cooked with sweet sauce), kangkung plus some fiery hot sambal on the side. 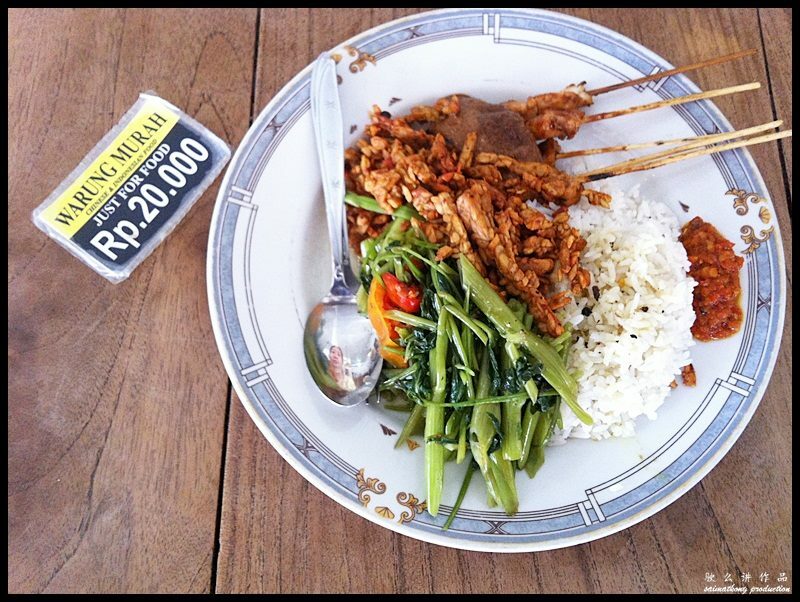 The staff will pass you a “Just for Food” tag stating the price of your meal, which you later present to the cashier. The food portion was quite big as I asked for two scoops each for the vegetables and tempeh. 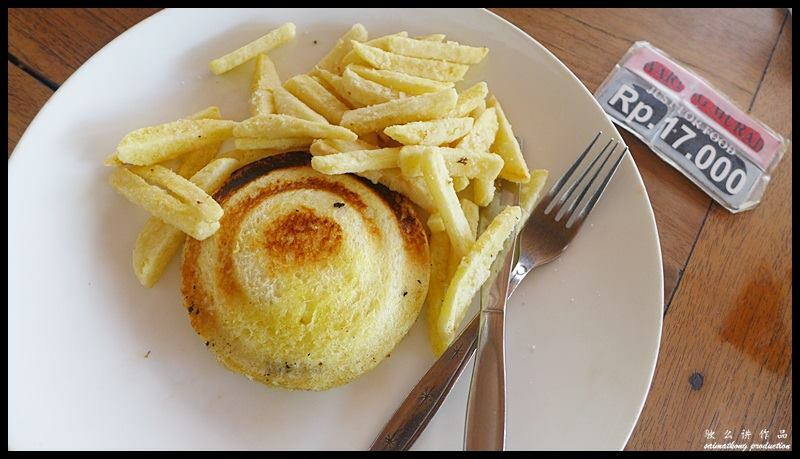 This Jaffle or sandwich toast is actually 2 slices of buttered toasted bread with cheese & egg fillings. 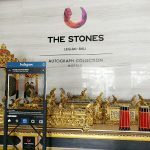 It’s something different as its hard to find this back in Malaysia. Taste wise, it’s delicious! 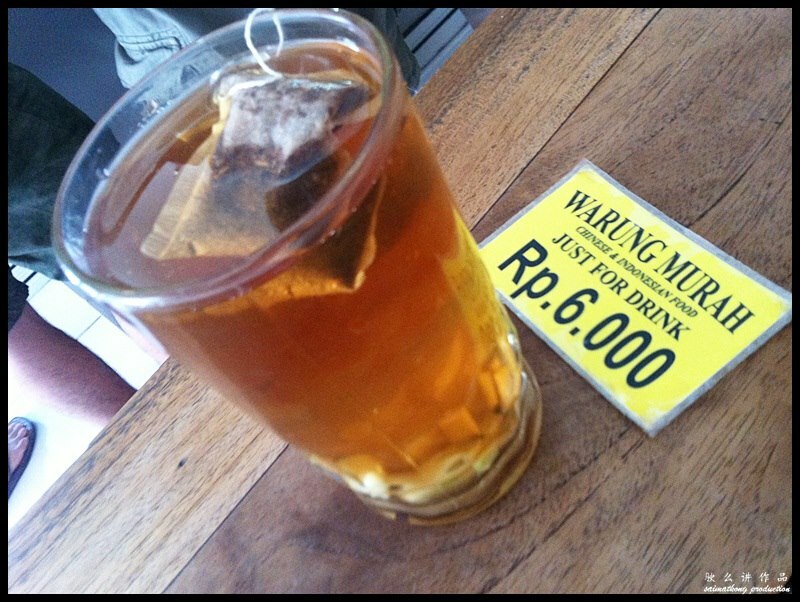 I ordered this hot ginger tea to heat my body up a bit. 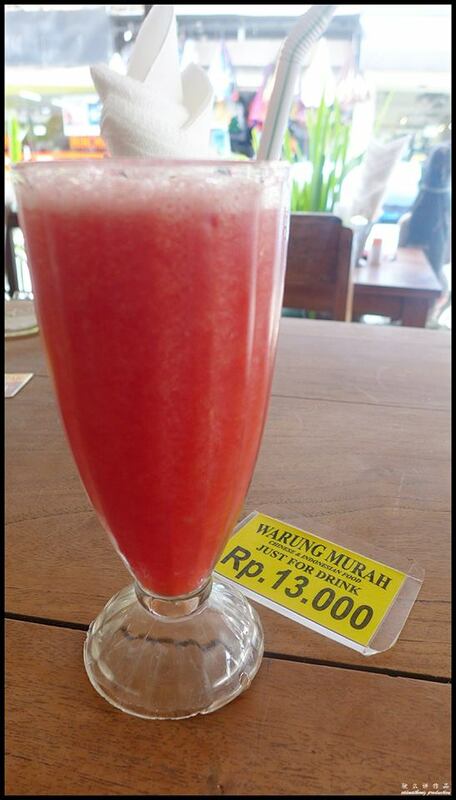 Warung Murah serves a wide variety of beverages from fresh juices, coffee, milkshakes and beer. 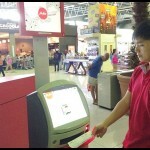 Just like food, you will be given a “Just for Drink” tag, which you later present to the cashier. 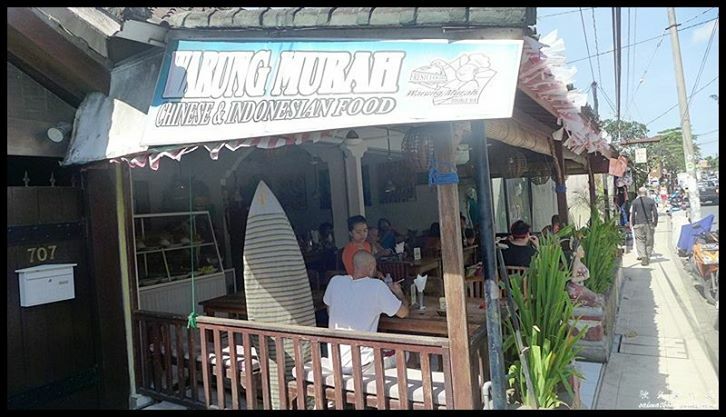 Verdict: This eatery is not only popular with the locals but tourists visiting Bali. 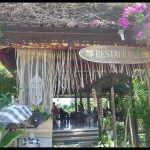 If you’re staying in a hotel around Legian- Seminyak, walking back from the Double Six Beach or shopping along this street, this is a good stop-in for a quick and cheap meal.